@ Home, School/Work, and the Community. NEW in Kanata! 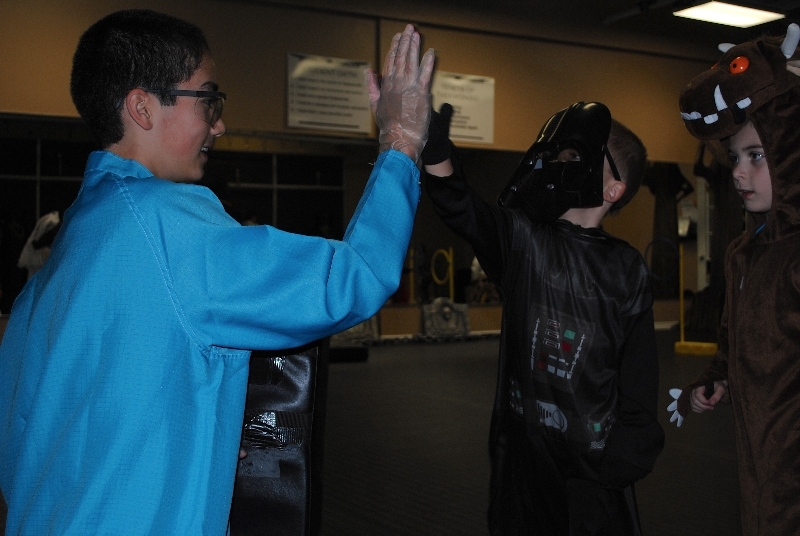 - After School Martial ArtsRegister by June 30 and SAVE! Engage with us on Facebook and receive event highlights, photos, videos and inspirational quotes. Connect with Master Phil on a professional level to enhance each other’s networks. 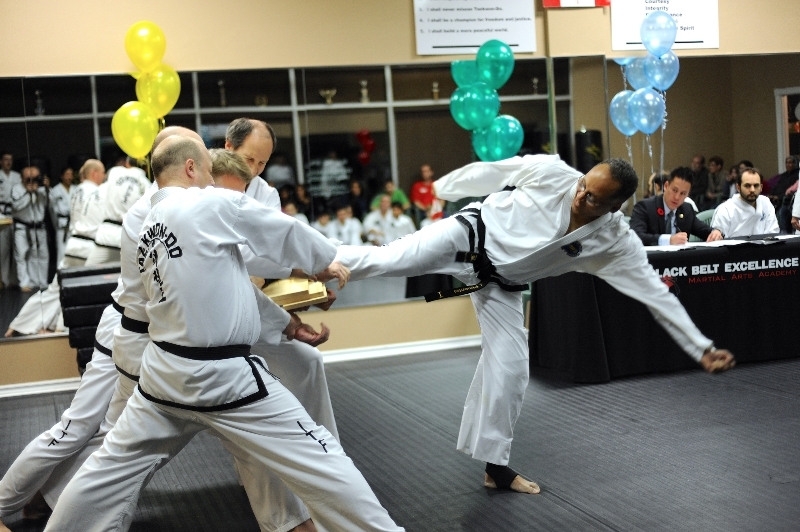 Follow Master Phil on Twitter for martial arts leadership ideas to face today’s leadership challenges. Subscribe to our YouTube channel to view our vlogs, Taekwon-Do demonstrations, and media appearances. Being your best and doing your best, at home, school/work, and the community. Building a strong mind, body, and spirit through Taekwon-Do training. 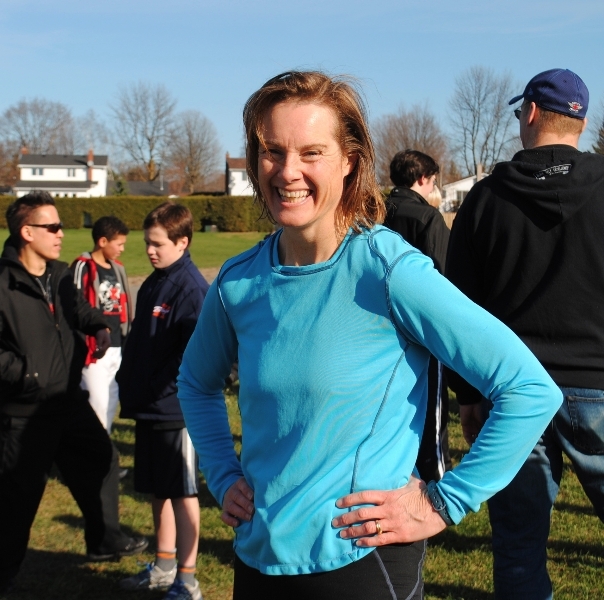 Family, fun, and fitness in a safe, positive, and disciplined environment. Being the highlight of your day, the path to an empowered life. 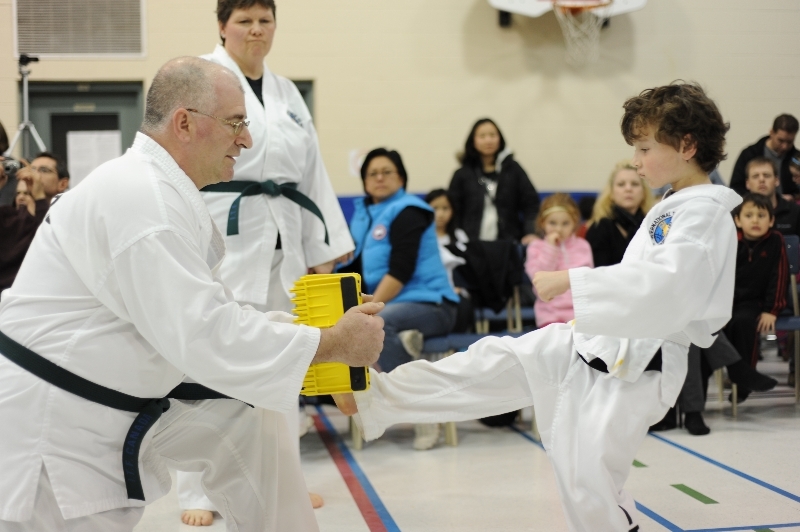 Discover why Black Belt Excellence Martial Arts Academy is renowned as a community leader and voted #1 choice for Family Martial Arts Training in Kanata.